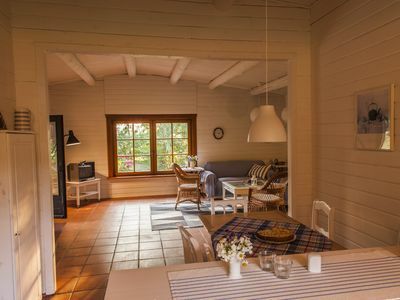 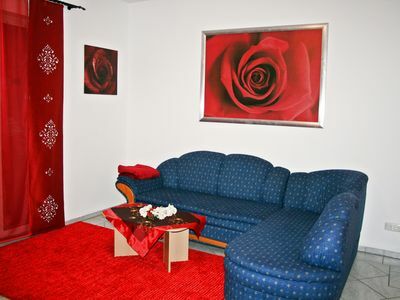 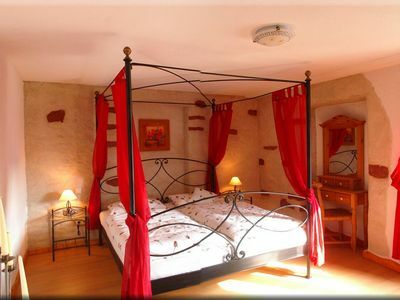 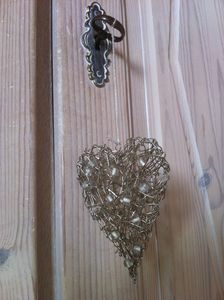 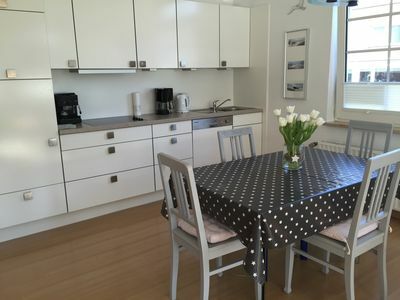 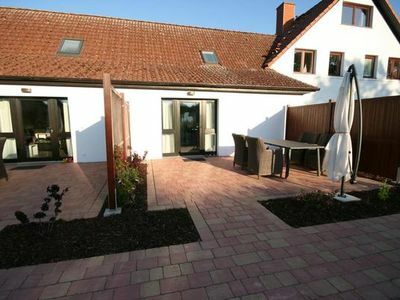 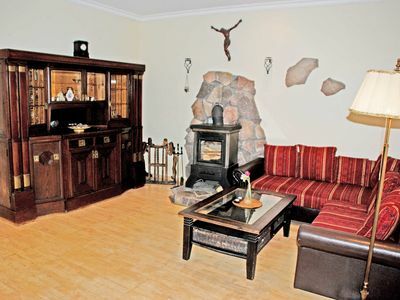 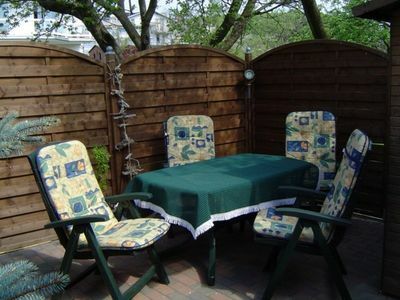 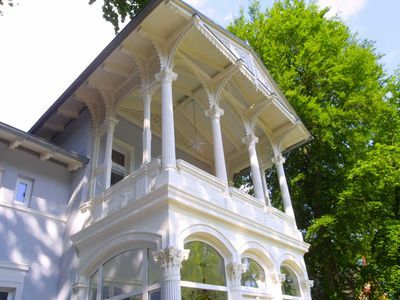 The apartment Ahrenshoop in the Villa Ahlbeck is furnished in a high standard for 2 persons. 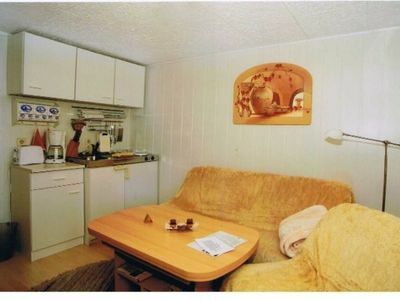 Extra bed for 2 more people is possible. 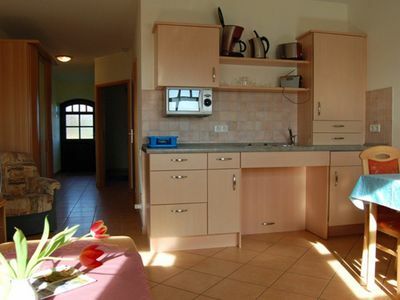 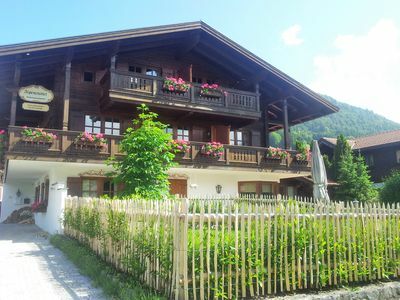 You can expect comfortable apartments in the stylish restored villa and adjoining new building. 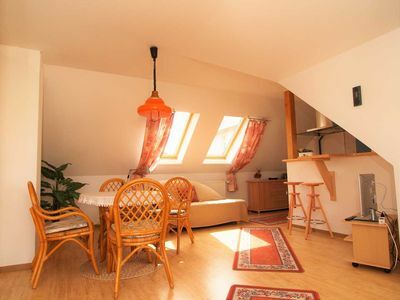 In the pleasant flair of the historical bath architecture you will find all the comforts of a modern holiday apartment that leaves nothing to be desired. 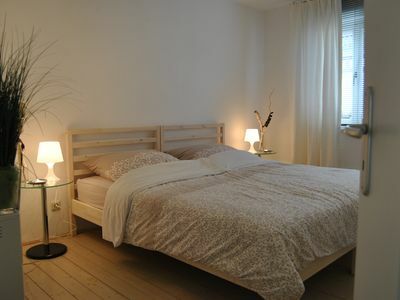 Located in a quiet side street, it is only 50 meters from the villa to the beach promenade and directly behind the beach. 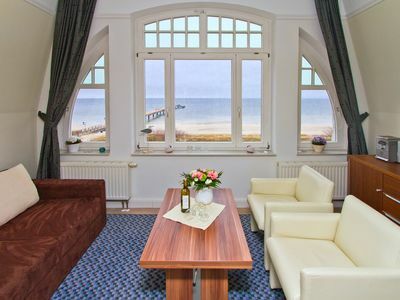 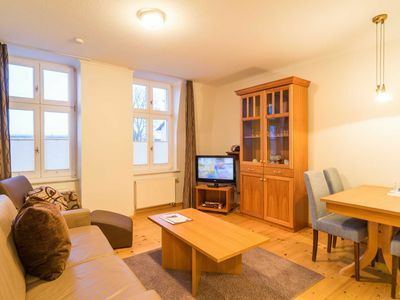 Whether you simply want to enjoy the beach and the sea, get to know the imperial seaside resort of Ahlbeck and Heringsdorf, or visit the hinterland and Poland - your apartment is the central starting point. 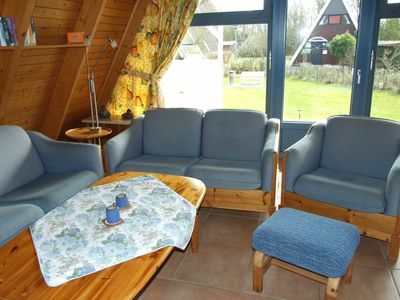 Arrival on the day of booking is only possible until 19:00. 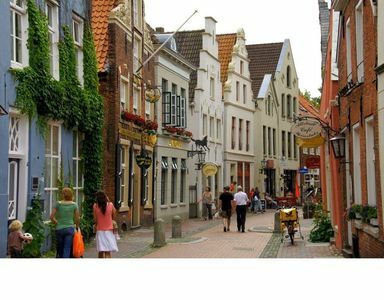 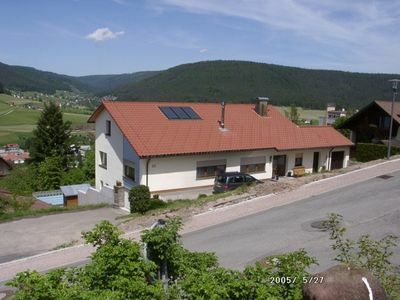 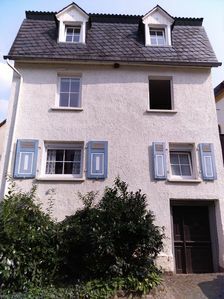 Stad(t)tHaus in historic small town on the "National Park Eife" & "Hohes Venn"